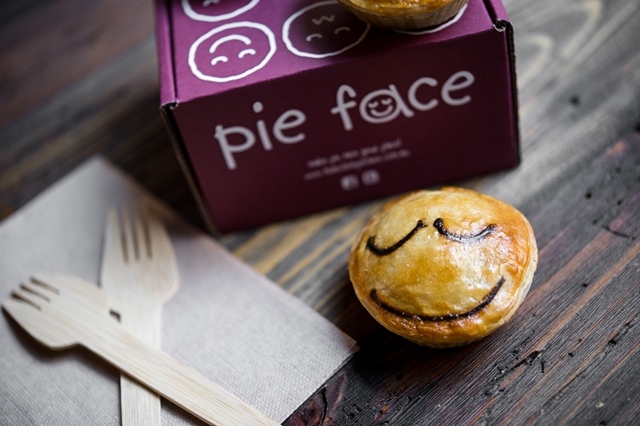 Pie Face, New York’s Aussie pie shop, will welcome chilly November with FREE Mini Chicken & Mushroom pies. 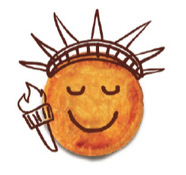 On Tuesday, November 5th, warm up with your FREE hearty and comforting mini pie when you tag @PieFaceUSA on social media. For your free portable pie, stop by one of Pie Face’s seven NYC locations, tag @PieFaceUSA on Twitter, Instagram or Facebook. Show your Pie Dealer the post, and the free mini pie is yours to devour. It’s that easy. Customers are also encouraged to use the official hashtag #GetPieFaced. This entry was posted by Rosemarie on Monday, November 4th, 2013 at 11:05 am	and is filed under American/Comfort, Bakery, Events, Manhattan, Midtown West, Murray Hill, Union Square. You can follow any responses to this entry through the RSS 2.0 feed. You can leave a response, or trackback from your own site.